I have a new experience to share with you this week. 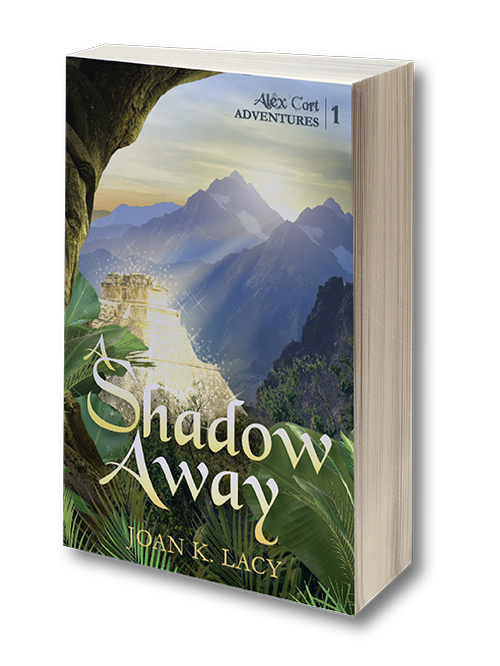 I needed to make a visual presentation so that readers of A Shadow Away, the first book of my “Alex Cort Adventures” series, could know more about me as the author. The process started with arranging for a photographer or videographer and deciding on a location to display examples of my bas-relief pet portrait sculptures, musical instruments, and silk floral designs. I wanted to show aspects of my other interests, and you can do that, too. Choose examples of your hobbies or crafts that you enjoy. If they make you happy, others will find them interesting as well. If you prefer, you can display examples of your product. A good way to memorize what you intend to share in your video is to start practicing early. 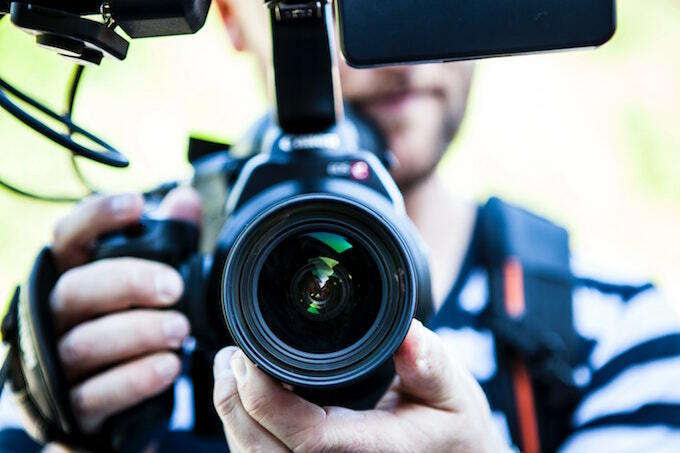 Decide on about 5 questions that you think will interest your readers for a three-minute video, and then write out your answers to those questions. Break those items down into segments and memorize them individually, rather than trying to memorize the whole page at once. Be kind to yourself if you can’t remember everything right away. That’s what the practice is for! Little by little, the pieces will come together. Here are 5 example interview questions. These are designed for writers, but can be altered to suit almost any kind of business venture. 2. What do you want readers to know about your books (business)? 3. What inspired you to write your stories (start your business)? 5. Any final thoughts you’d like to share? I hope these can help you get started on your way to making a video of your own to share with others who will be interested in learning about you and about your business. The process of publishing a book is a business. It takes dedication and many hours devoted to making your book or business visible in this world of information overload. The secret is to love what you’re doing. That will make all the difference in the months ahead when you are ready to share your book, or business, with the world! When you’re filming your video — Relax! Be yourself, because that is who your readers/business clients what to meet. Be prepared by practicing what you want to say out loud. The words may sound fine in your head, but speaking them makes the words real. I hope these ideas help you succeed in whatever venture you are embarking upon. Good Luck!